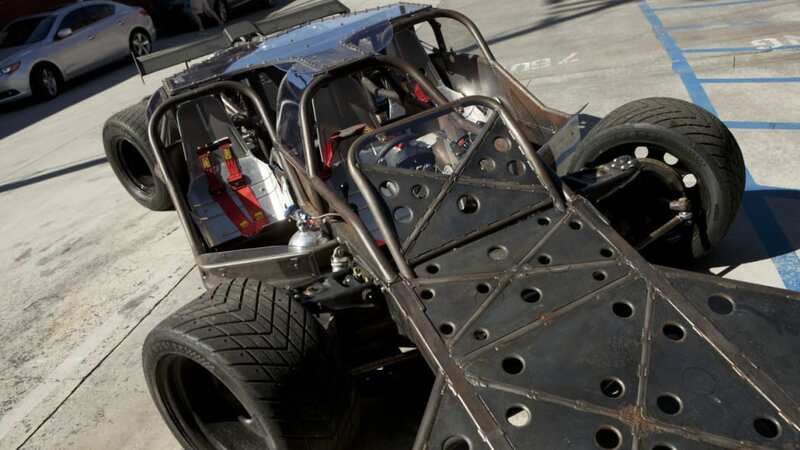 Giving us special insight to the logistical nightmare of coordinating the 300-400 vehicles consumed during filming (sadly, nearly all were destroyed) was Dennis McCarthy, the film's Picture Car Coordinator. 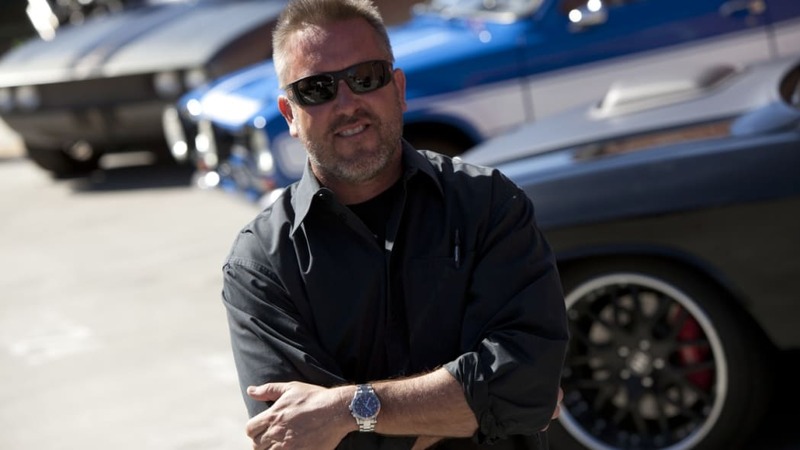 McCarthy, a true car guy, explained the difficulty of turning a street car into a Fast & Furious celebrity. 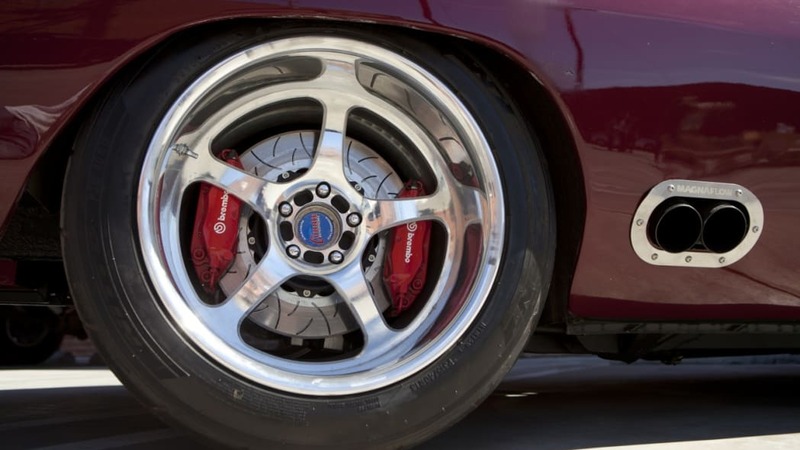 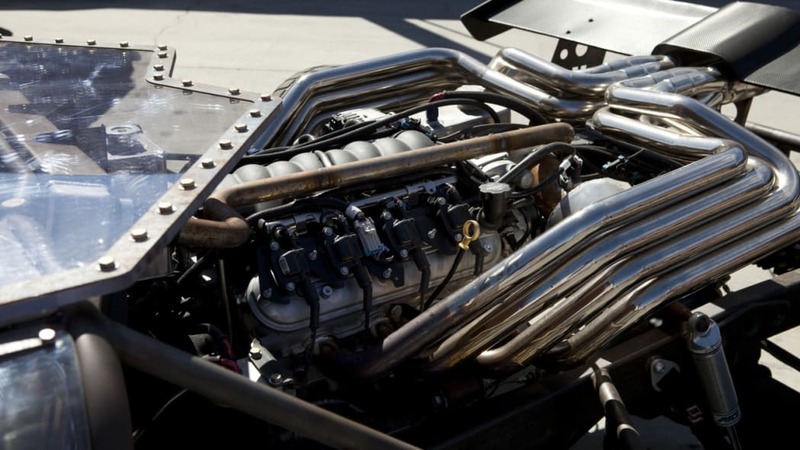 Aside from the obvious safety upgrades to keep the stunt crews secure, engines are often upgraded (the small-block LS3 from General Motors is the team's jack-of-all-trades), differentials welded and slide brakes fitted (allowing precise control of the rear calipers to induce drift). 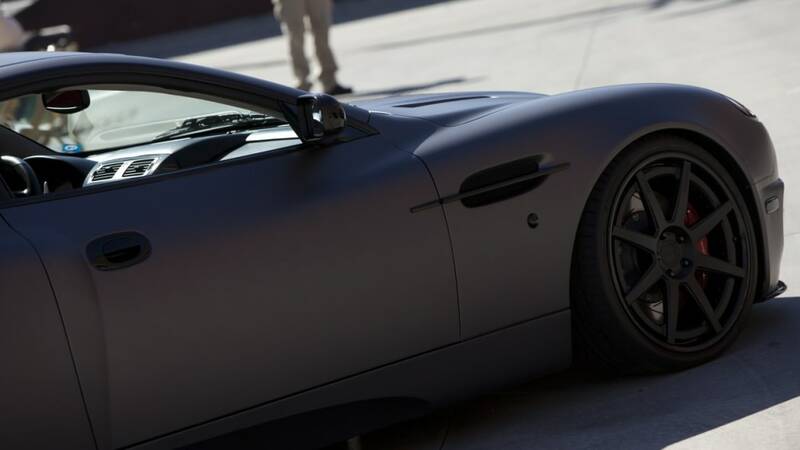 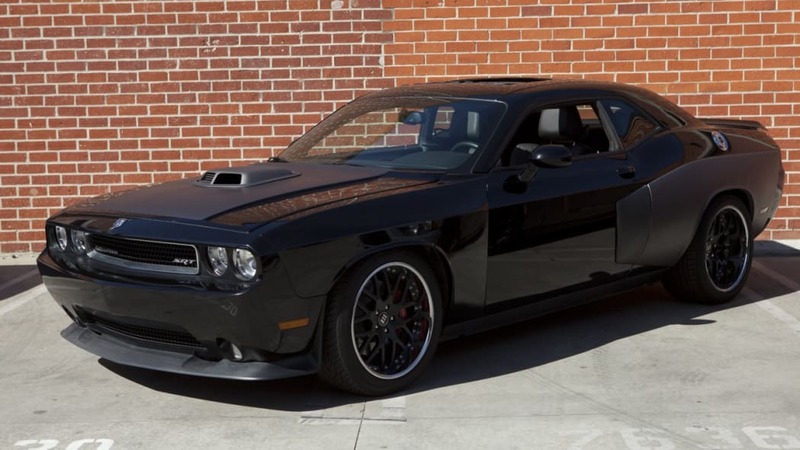 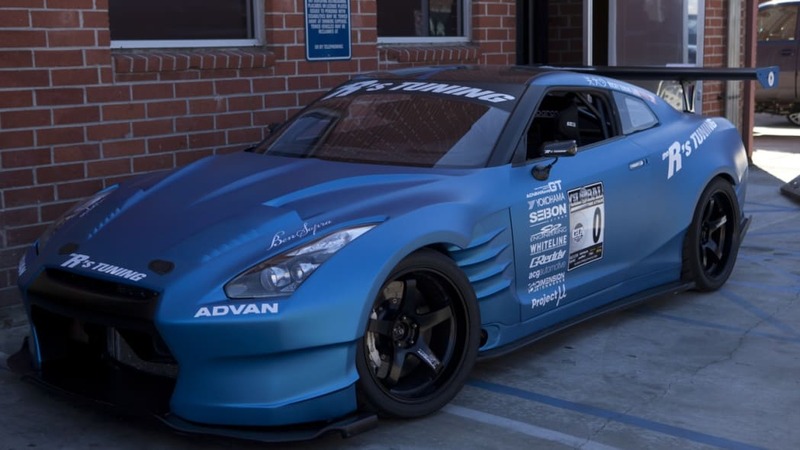 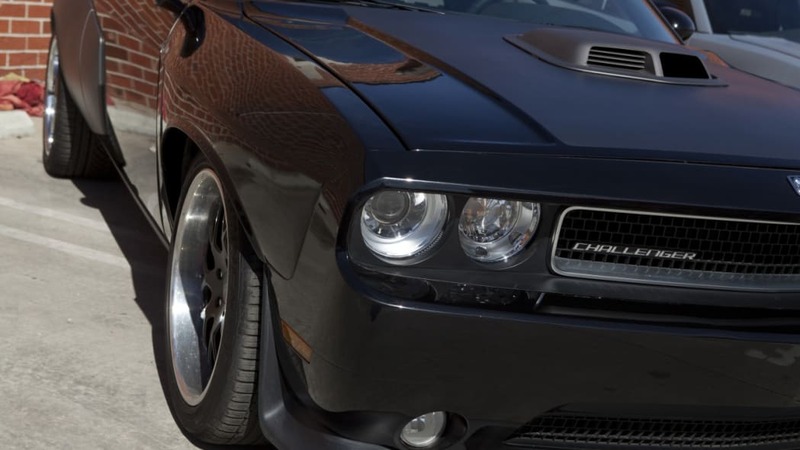 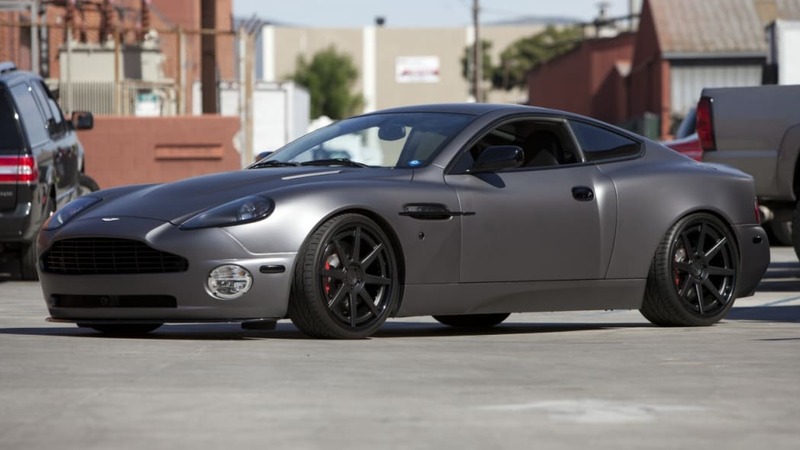 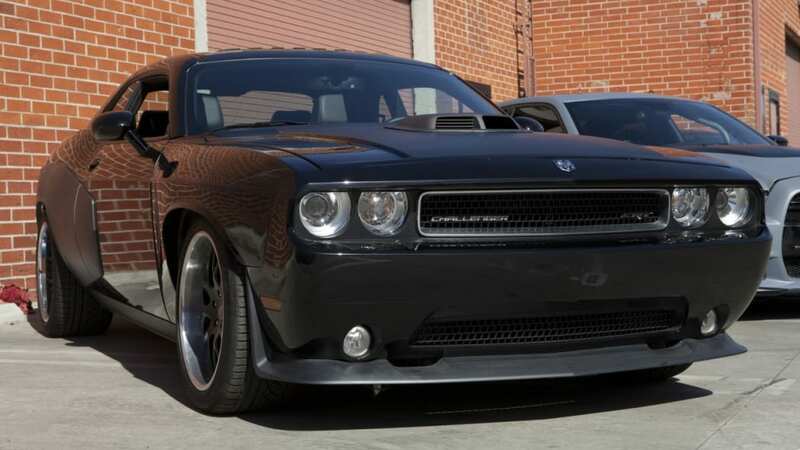 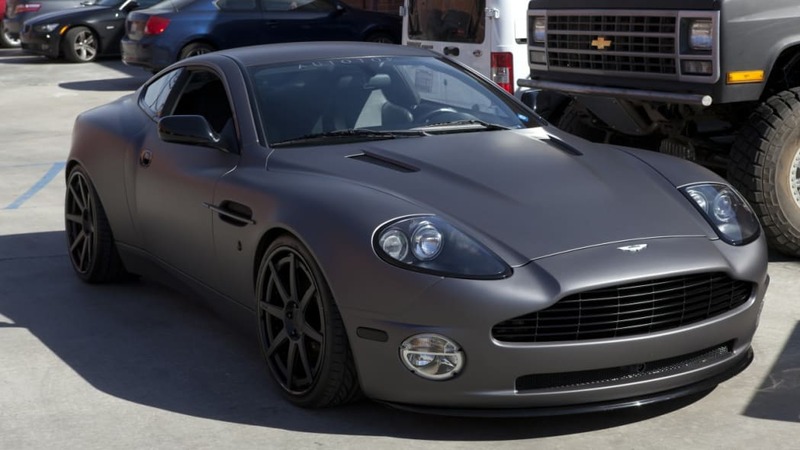 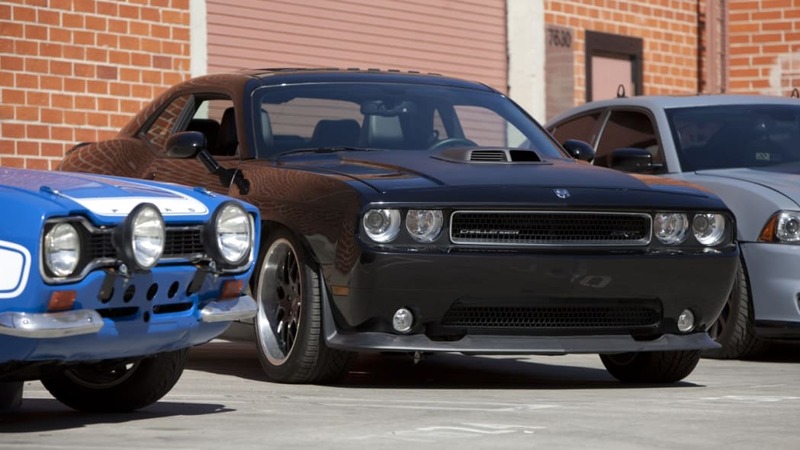 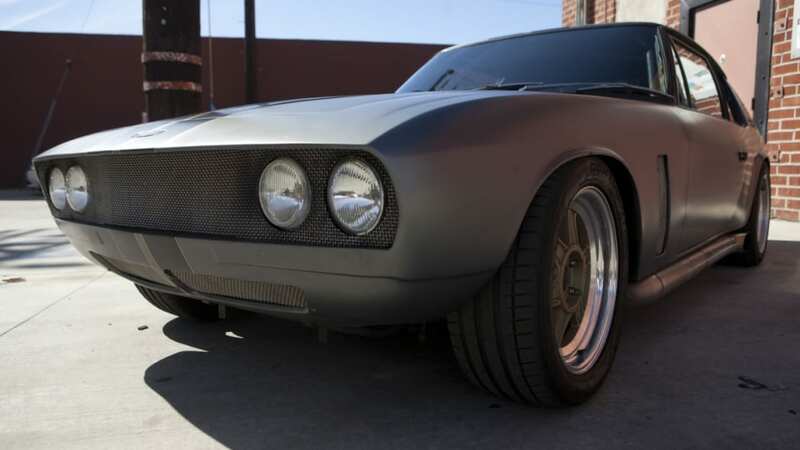 The cars are mostly all modified in the States, and then shipped to shooting locations around the globe. 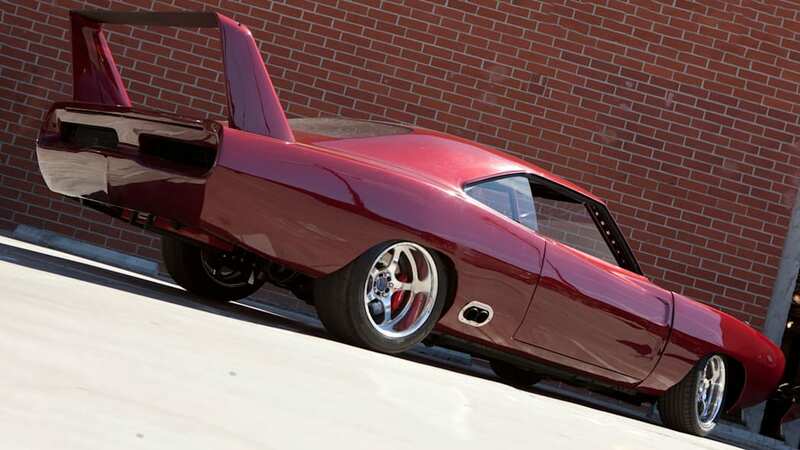 Eye candy such as the heavily customized 1969 Dodge Daytona (pictured above) is even more impressive up close, when you realize that its side pipes required the entire exhaust system to be packaged within the confines of the passenger compartment. 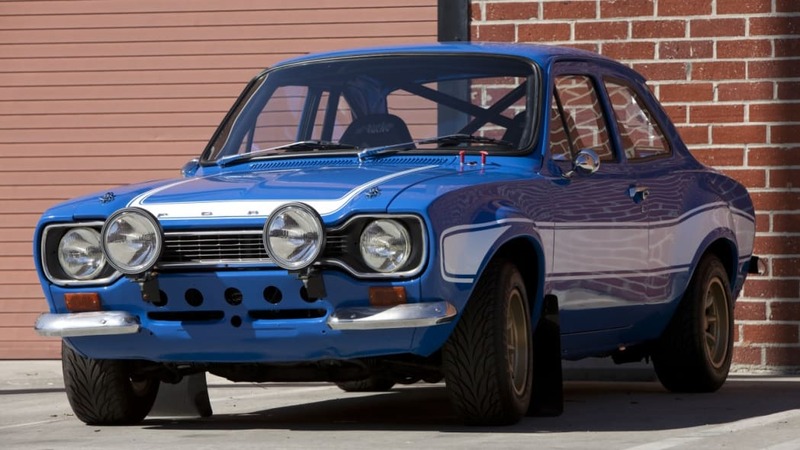 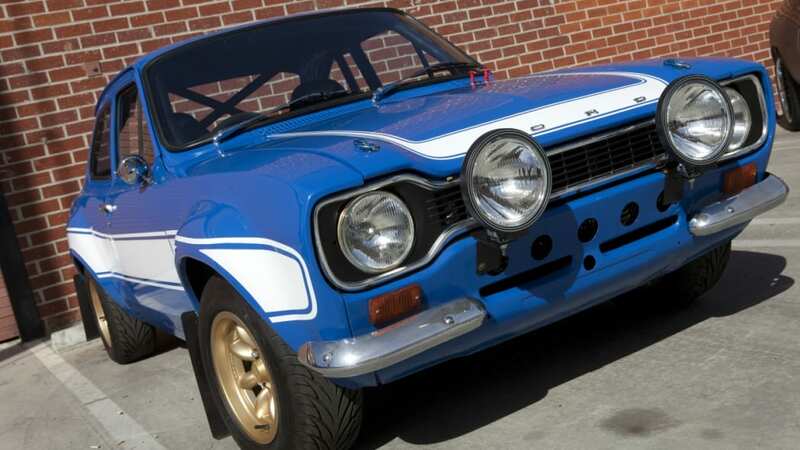 The team purchased seven Euro Mark I Ford Escorts, a celebrated 1970s-era rally car complete with stock fender flares, but only one made it through filming. 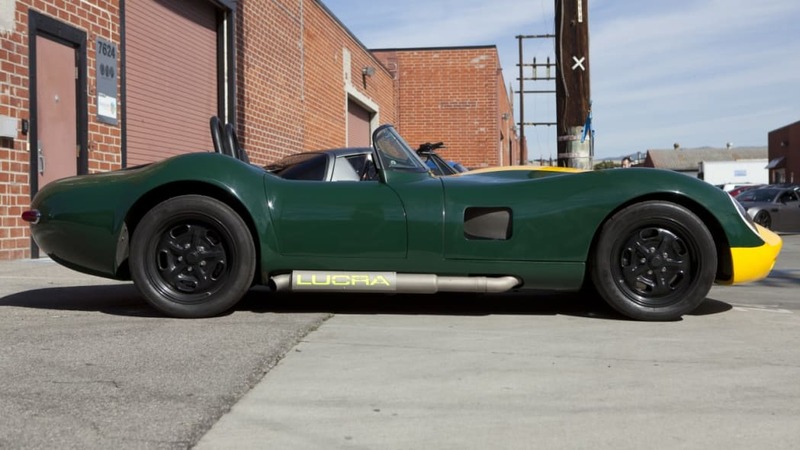 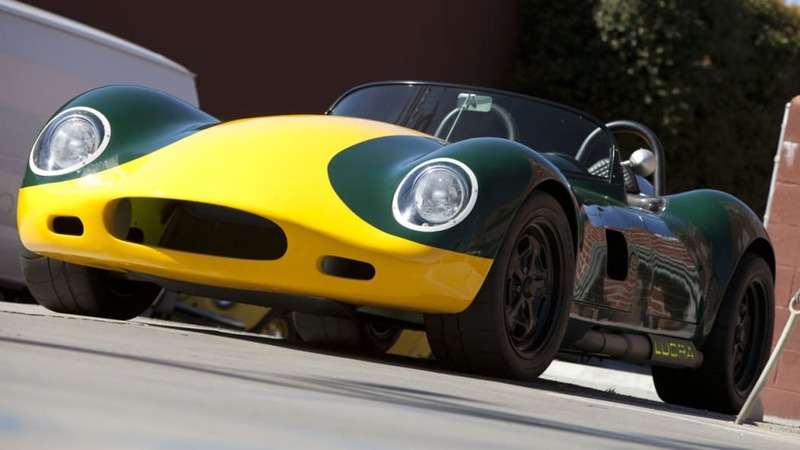 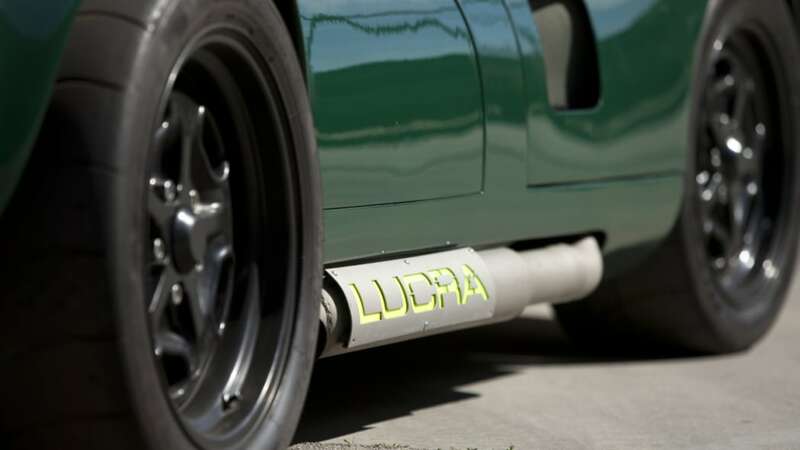 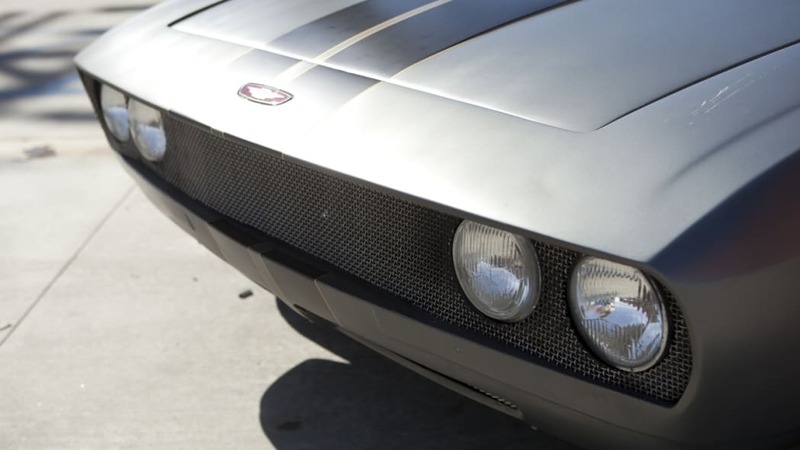 We were drawn to the LS7-powered Lister, with with its bright livery and 1,800-pound curb weight, but our favorite turned out to be the new three-passenger Flip Car. 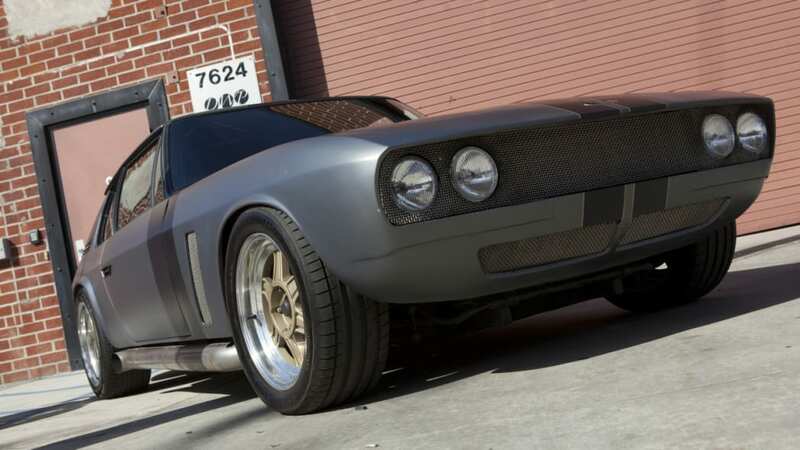 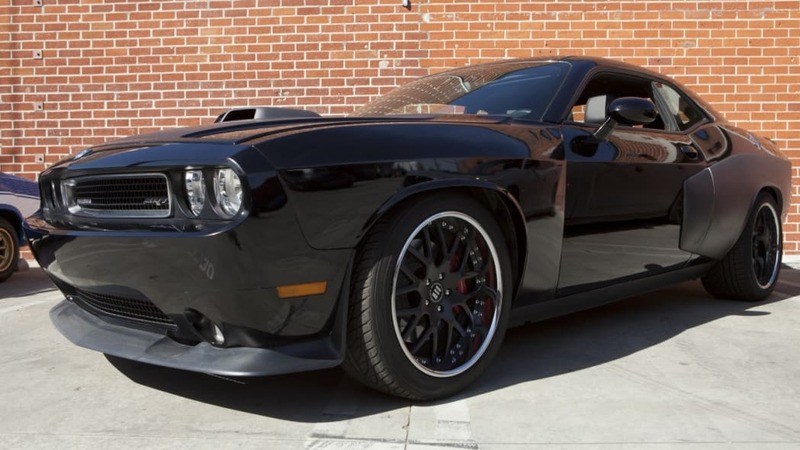 The one-off handcrafted vehicle features a 500-horsepower LS3 running through a V-drive from a boat with the rear steering mechanism of a monster truck. 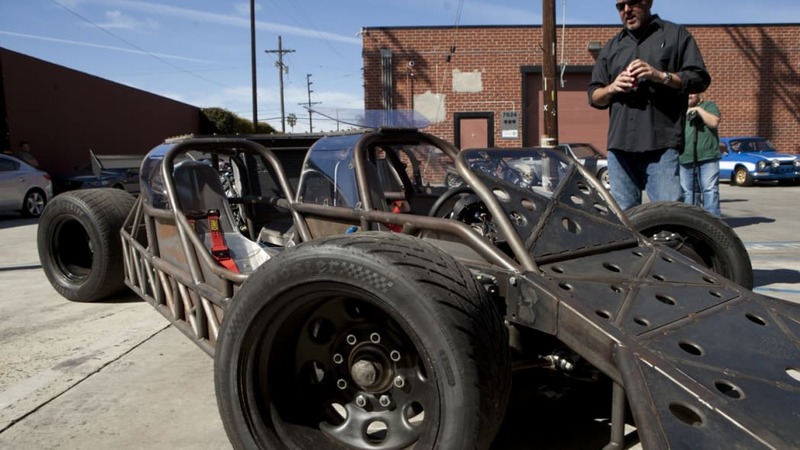 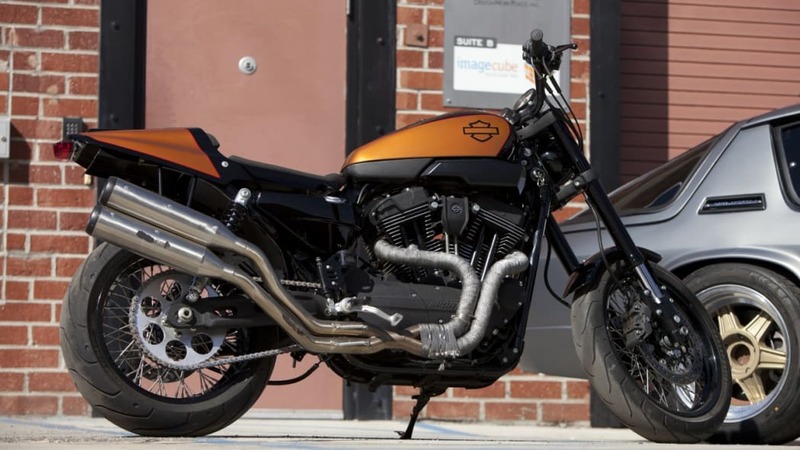 Simply badass, even if it's not even remotely street legal. 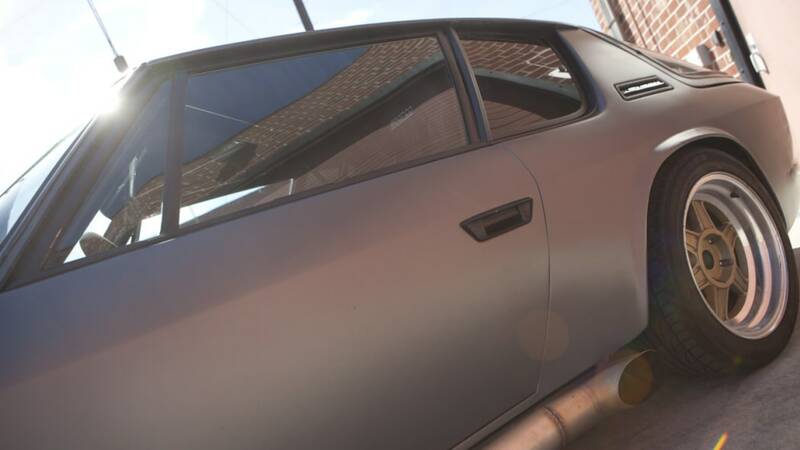 If you have specific questions about any of the vehicles after clicking through the gallery (all of the images have been labeled to ease identification), post them in Comments.